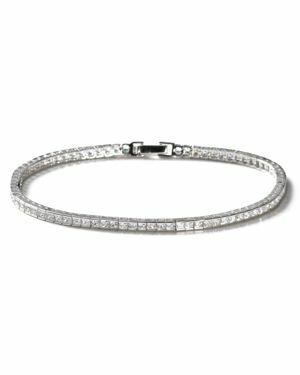 CRISLU - Square Stone Tennis Bracelet This slender princess-cut tennis bracelet sparkles with fine cubic zirconia. Five petite stones adorn the clasp. 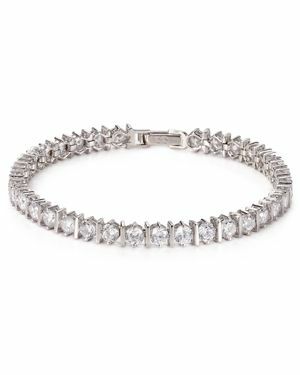 CRISLU - Round-Cut Tennis Bracelet s round cut tennis bracelet is exactly what she wants this year. Simple chic with understated glamour is perfect for day or evening parties. 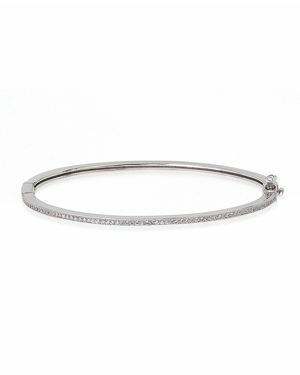 CRISLU - Platinum Bangle Keep your jewelry simple with Crislu's gold vermeil-finished bangle. When it's time to make a statement layer this basic piece with similar styles for a sparkly stack-up. 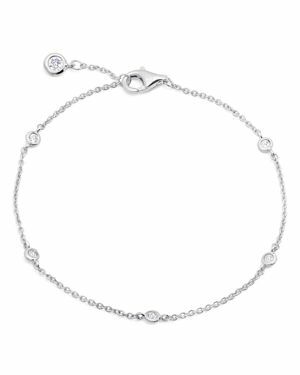 CRISLU - Bar Hand Round-Cut Tennis Bracelet, 10.0 ct. t.w. Intricately set in a bar design Crislu's round-cut tennis bracelet makes your whole look brighten. 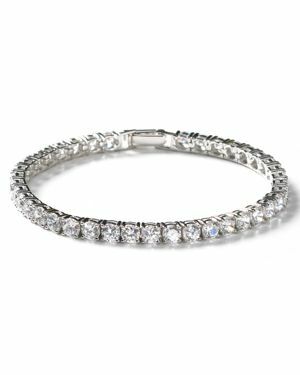 CRISLU - Princess-Cut Tennis Bracelet, 10.0 ct. t.w The subtle glamour of a single wrap of stones from Crislu works beautifully. 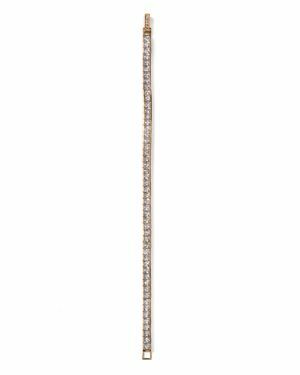 Each in a square setting and made from fine cubic zirconia. 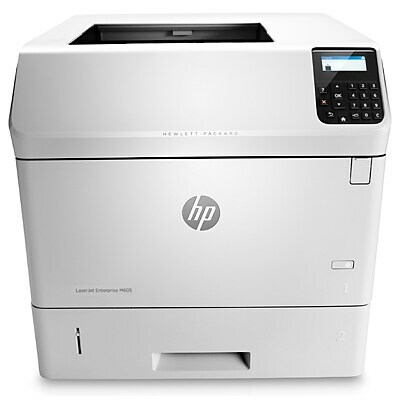 Hewlett Packard - H7B70A H7B70A HP 8-port SAS Controller Card - Storage Controller - 8 Channel - SAS 12GB s - 1.2GBps - for Integrity MC990 X. New Bulk Pack.